Investigating out-of-specification (OOS) results and establishing corrective and preventive action (CAPA) are the critical aspects of the operation of a compliant quality control unit. Investigations are routinely reviewed and scrutinized by the regulatory agencies during cGMP inspection. 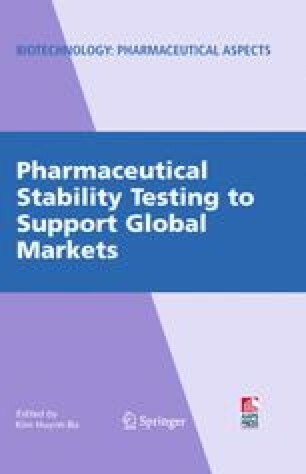 On September 30, 1998, the FDA announced the availability of the draft guidance for “Investigating Out-of- Specification (OOS) Test Results for Pharmaceutical Production.” This draft has been the subject of some controversies and much discussion. On October 12, 2006, the FDA published the final guidance. This paper summarizes important changes listed in the new version of the guidance and also the implementation of the guidance in the new Quality by Design (QbD) risk-based approach. A review of potential root causes and the effective approach for establishing CAPA are also discussed.